Have questions about working at Lockheed Martin? Browse our FAQs. How do I get a job at Lockheed Martin? Where can I find out what jobs are currently open at Lockheed Martin? Start by exploring lockheedmartinjobs.com. We frequently update available positions based on business needs. We also invite you to participate in a scheduled virtual chat with our recruiting team. There are numerous ways to secure employment with Lockheed Martin. As an applicant, it's important to regularly monitor the Lockheed Martin career pages, submit to jobs of interest and make sure that you are qualified for the position as well as the level of the job. 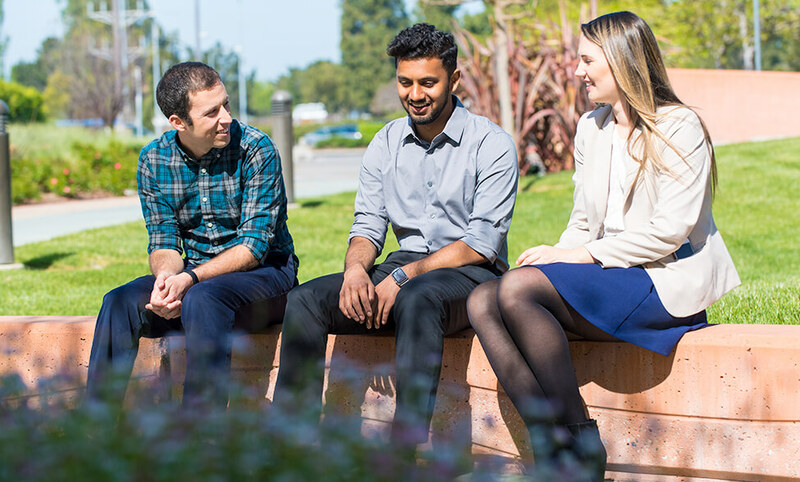 We encourage you to connect with contacts you have at Lockheed Martin to find out about opportunities and what it's like to work in our company. You can also sign up for a job alert that will notify you when positions with your criteria are open. Can I apply to more than one job? Yes, however, we suggest that you apply for positions that you feel are the best matches for your skills, background and interests. Applying for more than one won't impact your chances of being hired for one position over another. For immediate consideration, submit your résumé online via our career site and be sure to apply to those positions that best match your skills and interests. You can manage or create an account by visiting this page – Applicants & Returning Job Seekers. Does it matter what my resume looks like? Be sure to research typical resume formats like "chronological" or "functional" so it best showcases your skills. Also, be accurate in describing what your skills are, and how your skills align with the Basic Qualifications of each role. It is best to tailor your resume for each specific job you're interested in and qualified for. What qualities do you look for when hiring at Lockheed Martin? We're always looking for individuals who are committed to ethics and integrity, mission-motivated, passionate about solving problems for humanity and strive to lead innovation. You can learn more about innovative projects Lockheed Martin scientists and engineers are working on right now by visiting our Stories of Innovation page. First, you should create a profile on our website in order to apply to any position. You only need to create a profile once, and you may update or modify it as often as necessary. Depending on the position, the Lockheed Martin recruitment team may conduct phone interviews, followed by one or several in-person interviews before an employment offer is extended. I applied to multiple open positions at Lockheed Martin and I haven't heard back. How can I find out where I am in the process and what the status of my application is? As a candidate, you can check the status of the position by logging into your job seeker profile and clicking "APPLICATIONS" – Applicants & Returning Job Seekers – Students or Applicants and Returning Job Seekers – Experienced. You can see if the position is still open or if it has been closed or cancelled. You will be contacted if the hiring team would like to consider you further for the job you've applied to. If you are unable to view the status for whatever reason, you may also contact our Help Desk at lmcareers.helpdesk@lmco.com. How can I improve my chances to get hired by Lockheed Martin? 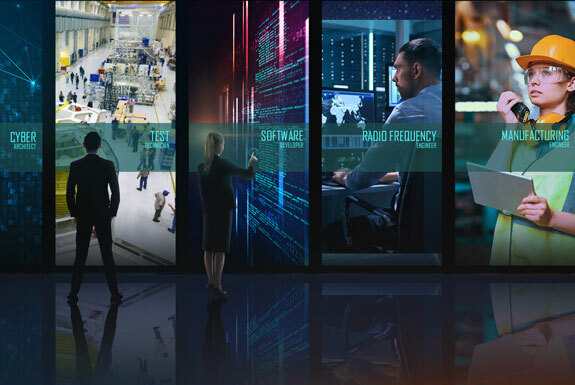 Be sure to research the company, network with your friends, family and peers and join our Talent Network so you can receive updates on various Lockheed Martin recruitment activities. Take part in our virtual chats and review our calendar of events to find out when a Lockheed Martin representative will be in your local area. We encourage social media and professional media connections from prospective candidates. What is the salary range at Lockheed Martin? Our competitive salaries are determined by comprehensive market surveys according to skill, discipline and level. Our performance recognition approach is designed to continuously assess proper placement within the market range. The salary may vary based on position level, scope of work and geographic location. What benefits come with this position? 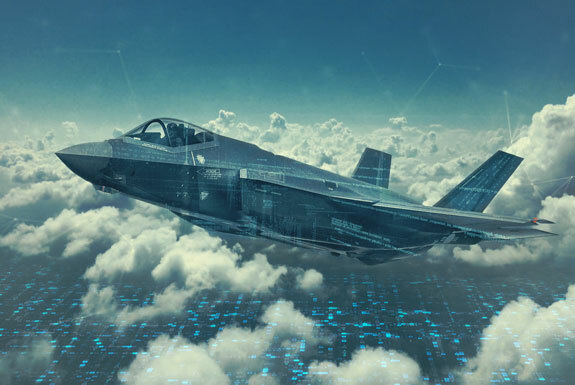 Lockheed Martin offers a comprehensive benefits program for employees that includes competitive pay, wellness programs, life and income protection, paid time off and retirement savings plans. 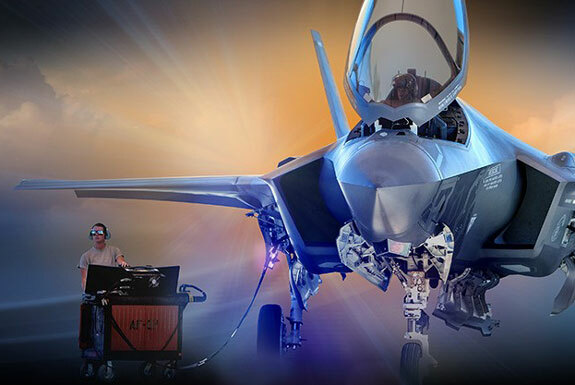 Learn more about the total value of a career at Lockheed Martin – Benefits and Amenities. What technologies do you work with, develop and advance? 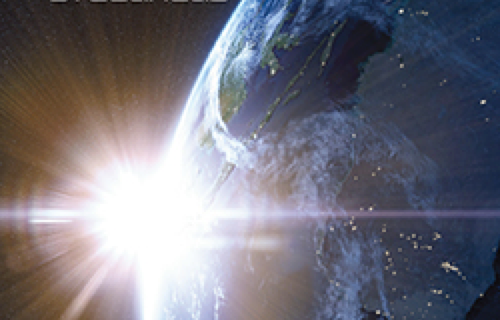 Technologies we focus on include: advanced materials • analysis, simulation and modeling • electro-optics • communications • environmental sciences • guidance, navigation and control systems • liquid propellants • millimeter and microwave electronics • software and processors • space science instruments • stealth technologies • systems architecture and integration • and more. We have locations in some of the most desirable big cities and small towns in all 50 states and around the world, with 500 facilities and business offices in over 70 countries. Yes, most of our positions provide relocation assistance. We suggest that you review the job description for any position you're interested in to see if you're eligible. What if I created a candidate account with Sikorsky? 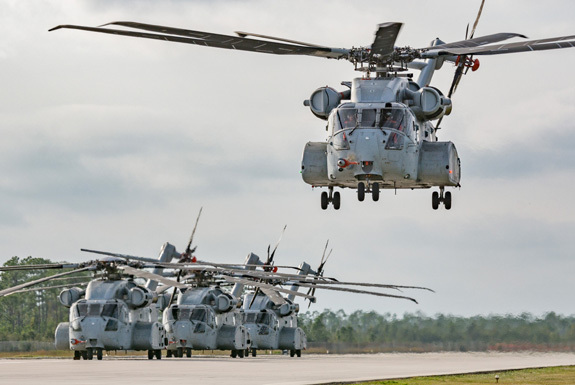 The Sikorsky and Lockheed Martin applicant systems have been merged. To ensure that we have your most current information, please create a candidate account within the Lockheed Martin system and submit your résumé by visiting one of the pages below. Our systems will merge your information into one account. What if I applied to a Sikorsky position? What if I joined the Sikorsky Talent Community? To ensure that we can provide you with the most current updates on opportunities, you should also join the Lockheed Martin Talent Network. You can create a profile and provide your subscription preferences by visiting this page – Join Our Network! What kind of support will I receive when joining Lockheed Martin following graduation? We have a corporate-wide New Employee Orientation program to help you transition into your new career out of college, and many other resources to set you up for success. You'll find that your managers, mentors and peers will be eager to offer assistance and advice. We also offer buddy programs, monthly reviews and New Hire Clubs, to name just a few programs we have in place to help new employees feel welcome. Does Lockheed Martin hire summer interns? How can I view internship opportunities? We offer a variety of internships and co-ops that provide the chance for students to gain real-world experience. The majority of the internships are posted on the website between September through November. You can search currently available student opportunities – Interns & Co-Op's. Does Lockheed Martin offer paid internship opportunities? How much do they pay? All Lockheed Martin internships are paid. The pay is based on a number of factors including, but not limited to, the geographic location, market and skills. What kind of college major do I need for a job at Lockheed Martin? 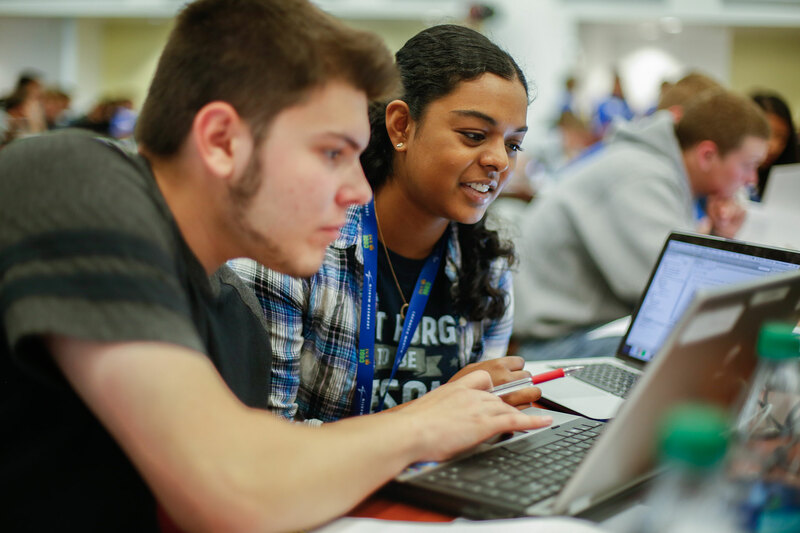 At Lockheed Martin, our student programs are open to all Engineering majors, as well as Mathematics, Physics, Business, Finance, Supply Chain, HR and associated disciplines. Typically, we seek candidates with a Bachelor's or Master's degree, or PhD with a cumulative GPA of 2.8 and above in their field of study. 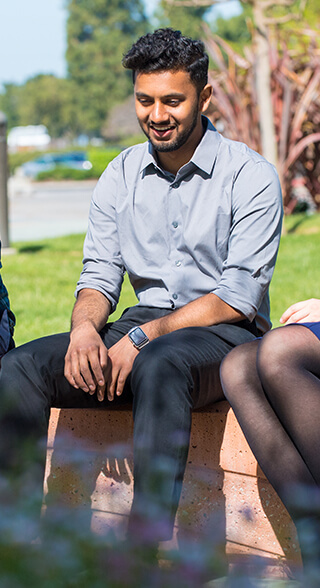 To learn more about joining Lockheed Martin after college, visit our College Students page. When is Lockheed Martin coming to my school for a career fair? Check out our Campus Events page for a current schedule of events. If you do not see your school on the list, you can view our other events that are in your region. How many college students are you hiring this year? We look for graduates and students to fill over 2,000 full-time and intern/co-op openings per year. Do you offer education assistance? Yes, and each of our locations offers additional, site-specific training and development opportunities and support for educational advancement relevant to your expertise. Can I pursue a graduate degree while employed at Lockheed Martin? Yes. All of our employees are eligible for education assistance for continuing and graduate education in a field related to the business. We encourage ongoing learning and growth throughout your career. Are there specific steps I should take to ease my military-to-civilian transition? Yes, you can take courses through your Transition Assistance office, and network with alumni, associates and military service members. You should also thoroughly research career areas that you're interested in, clearly define your career goals and discuss them with recruiters and potential hiring managers during and prior to your career search. You can also gain much knowledge about this process by joining our Military Connect online community. Can someone help me with my resume to make sure my military experience shows my full range of skills? Our team of Military Relations Managers are dedicated to easing your transition into this next phase of your career. Meet our military relations managers at an upcoming event or ask questions at one of our virtual chat events. Read more about their background and experience – Military Relations Team. What positions can my military skills translate to? Some positions that translate into a career with us include: information technology (IT) weapon system trainers or instructors (e.g., AEGIS shipboard weapons systems) aircraft captains and mechanics avionics technicians and mechanics special forces logistics instructor pilots intelligence or counter-intelligence analysts SATCOM operations equipment operators, maintainers and instructors. You may also find our Military Skills Translator tool helpful in identifying positions. What is your process for accepting resumes and interviewing those in the military? When you are planning your transition from the military, we recommend you research the many types of positions we employ in our various programs and locations. You can discuss your resume with us in person at one of our many Military Events around the country, or via our Military Chat sessions. And when you are close to transitioning (within 60-120 days of separation), you should submit your resume via our career site and apply to positions that best match your skills and interests. If you have had access to or have worked on any of our programs, additional information may be required depending upon your military occupation, which could include disclosing any conflict of interests, documentation or letters from your JAG office.